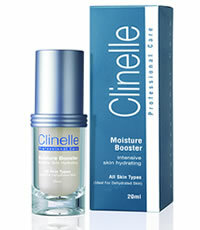 hydration for supple, radiant skin. balance, leaving it more supple. also calms and soothes sensitized skin. Suitable for all skin types and is especially ideal for dehydrated skin. Apply to cleansed and toned face and neck in upward strokes twice a day. Moisture Glow and the other products in the Personalised Enhancement range.